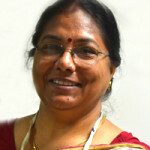 Dr Bitapi C Sinha heads the Department of Protected Area Network, Wildlife Management and Conservation Education WII at the Wildlife Institute of India (WII). She is the Nodal Officer of Audio Visual and Wildlife Extension Cell. Her interest includes low cost planning, development of interpretive facilities and preparing curriculum-based conservation education programs. 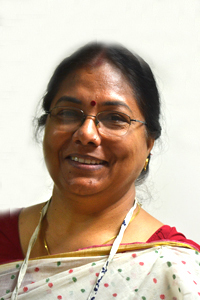 She is a member of the National Association of Interpretation (NAI) and also coordinates the activities of the Indian National Committee of IUCN in India.